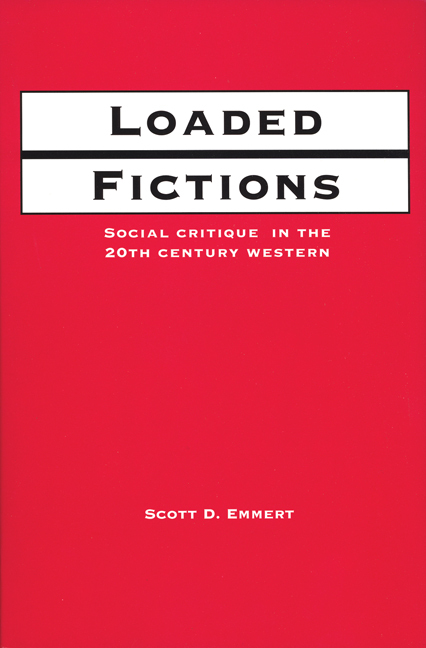 Emmert analyzes a range of Western novels and films produced prior to the late 1960s which broke with old formulas in order to comment on social ills. Works produced as early as the 1930s attempted to refashion Western myths. Some commented critically on contemporary trends in politics, violence, feminism, racial stereotypes, commercial culture, and the paradigms upon which the American culture is based.